I sell this on eBay for $75 or buy direct for $70 + shipping of $10 within the US or $23 outside. You must be thinking the Studer A725, Revox B126, B225 and B226 are already remote capable with the B201, B201CD and B205 remotes, but, these remotes are big, clunky, hard to find and expensive. Oh, want one other thing, the remote protocol that Revox used in these units is super old and not compatible with any universal remotes so you can't integrate it with your other units with in one Pronto or Harmony remote. That's where this remote adapter comes in. This remote adapter is controlled via modern SIRC Sony IR protocol which is arguably one of the most supported IR protocols in the world. It will make your A725, B126/225/226 controllable from any universal remote capable of sending Sony DVD codes including the Pronto and Harmony! 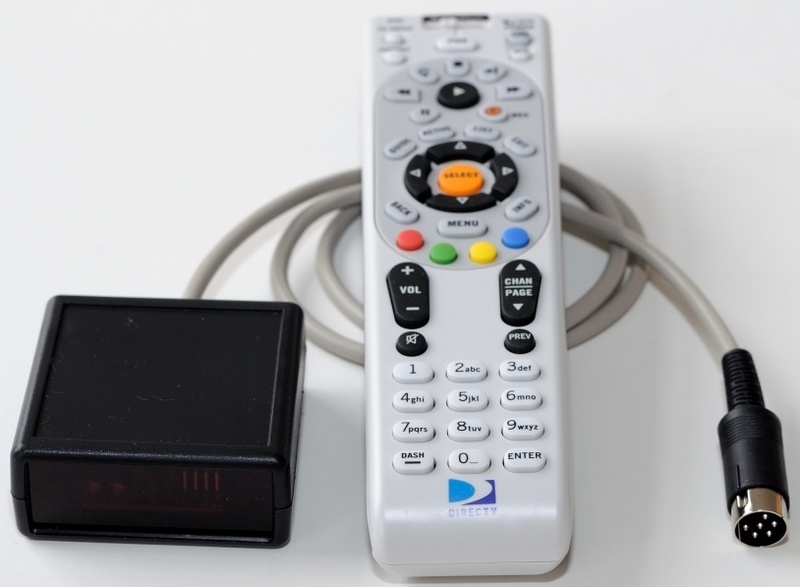 This unit controls most of the functions supported by the original remote when used with the A725, B126/225/226. 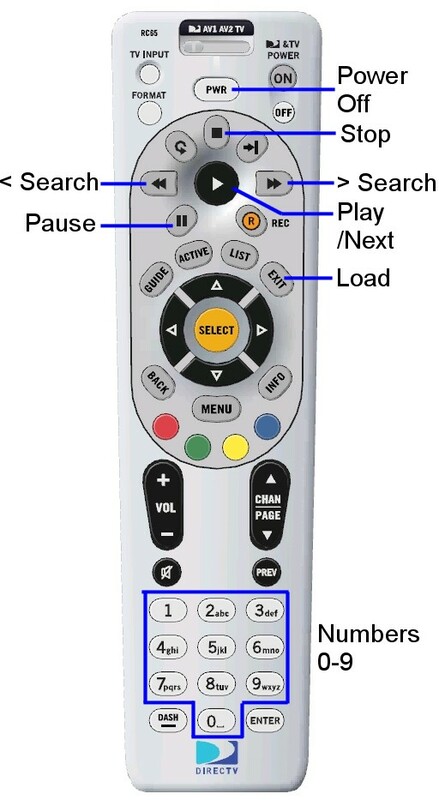 Go down to the picture of the DirecTV remote control for a list of all the supported functions. The remote included.